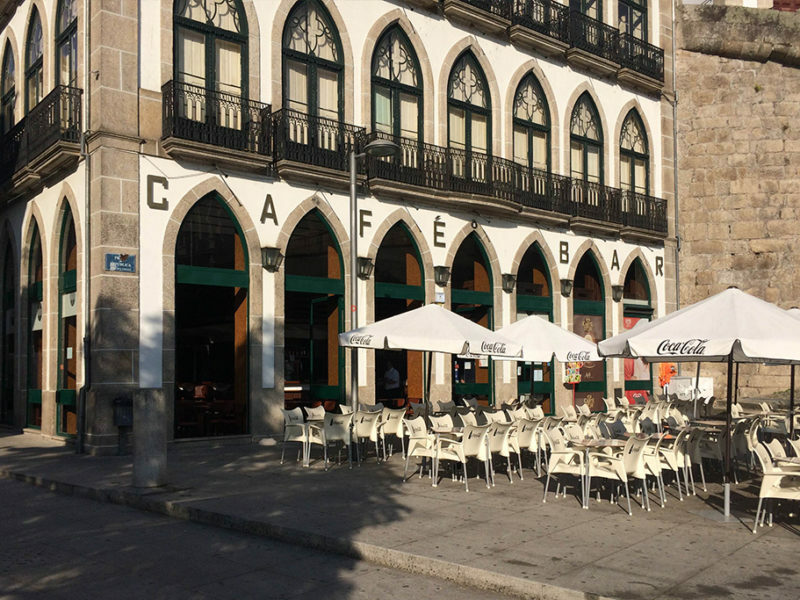 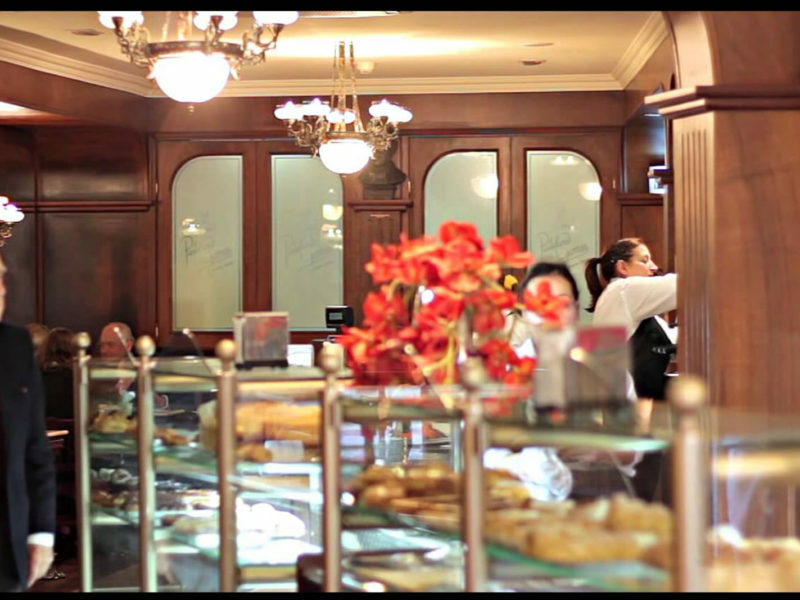 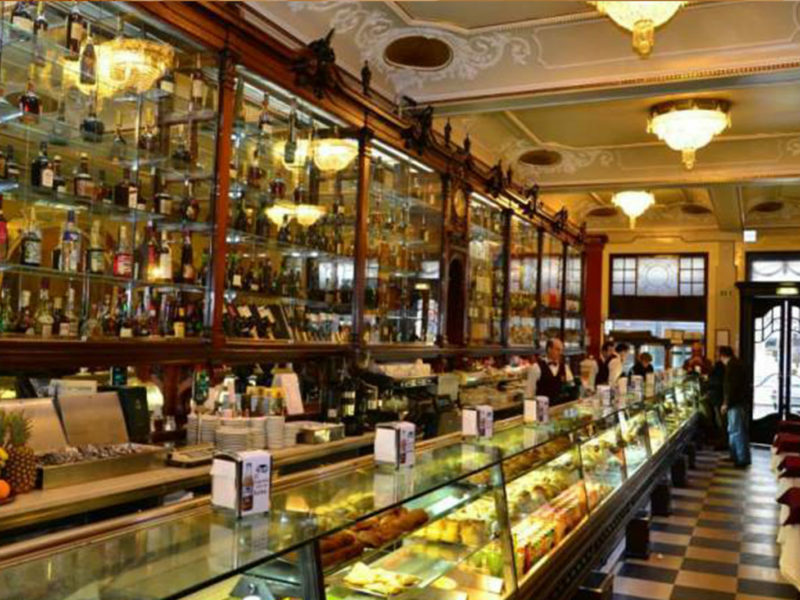 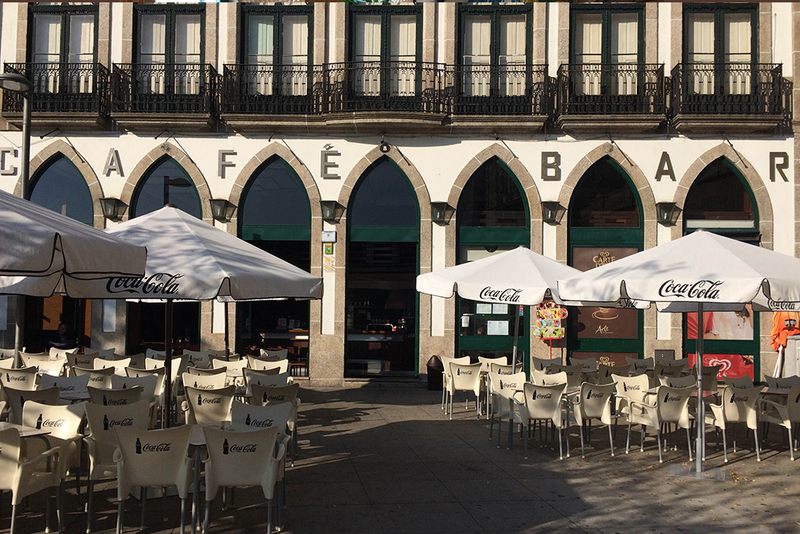 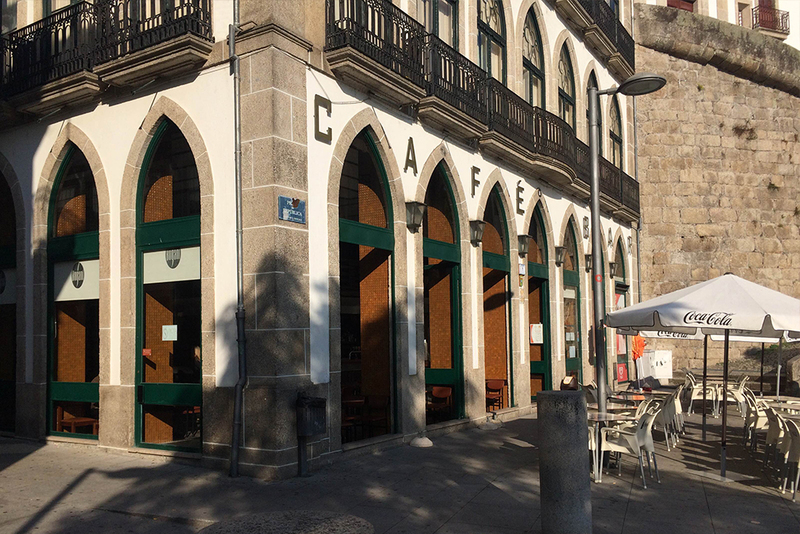 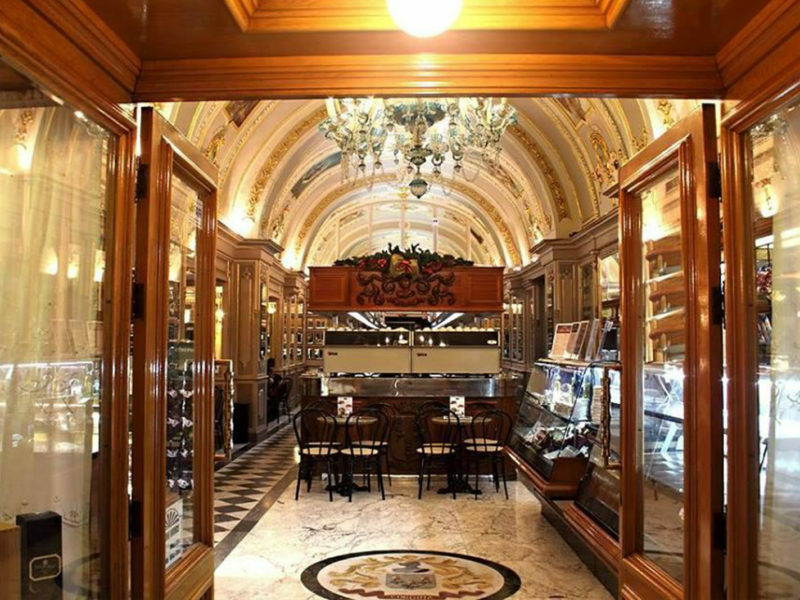 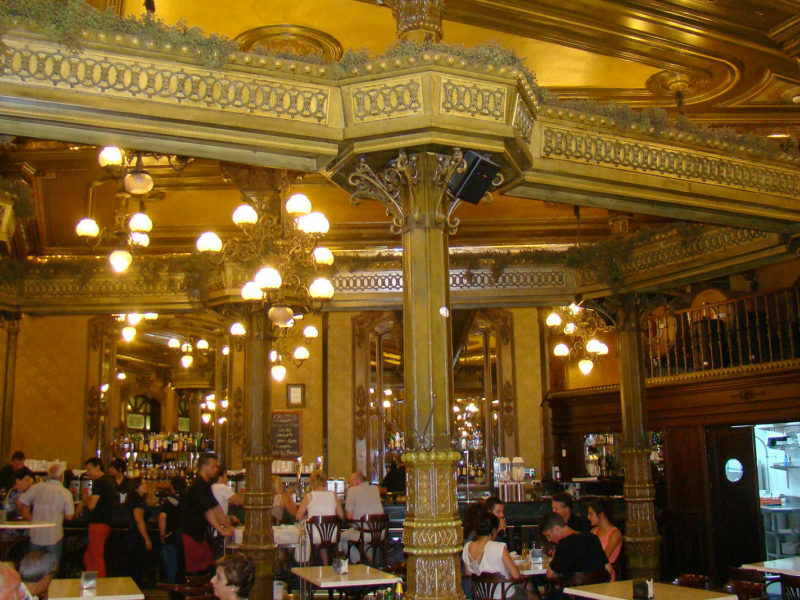 Café Bar – São Gonçalo in Amarante, Portugal, is one of the most famous Cafes in the country. 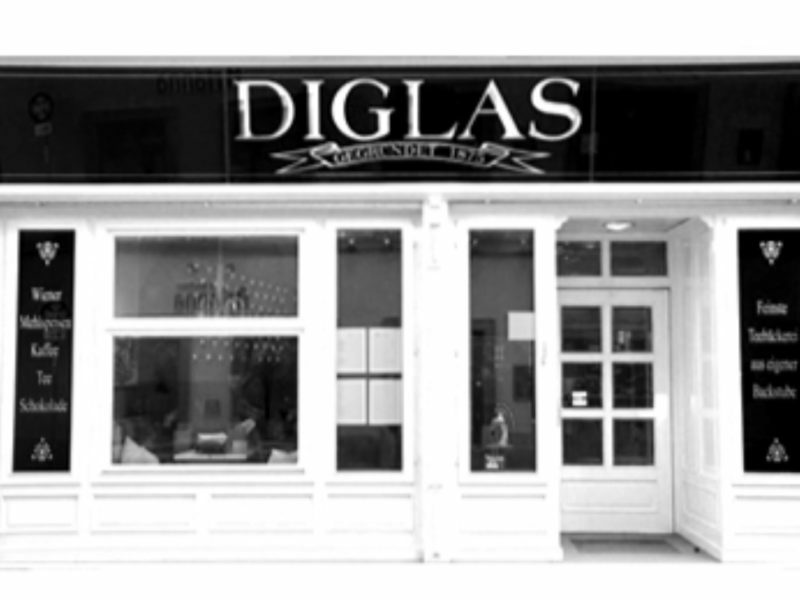 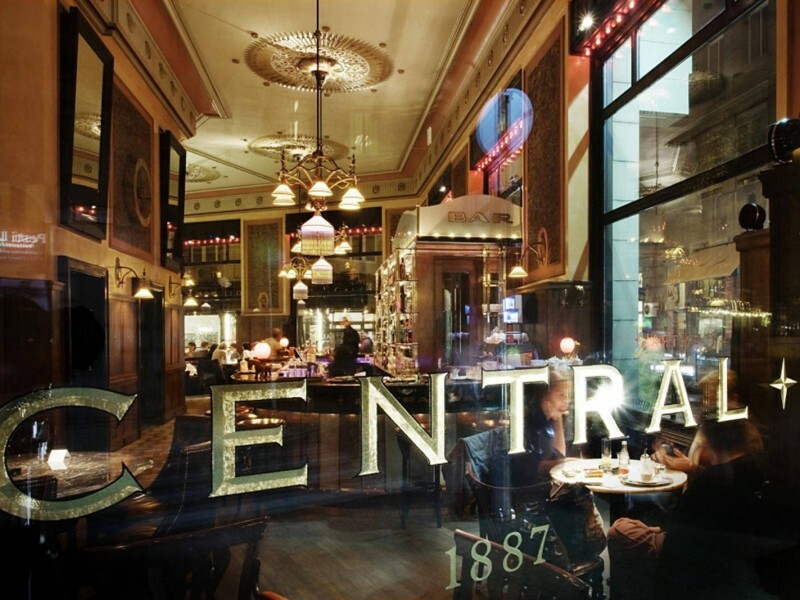 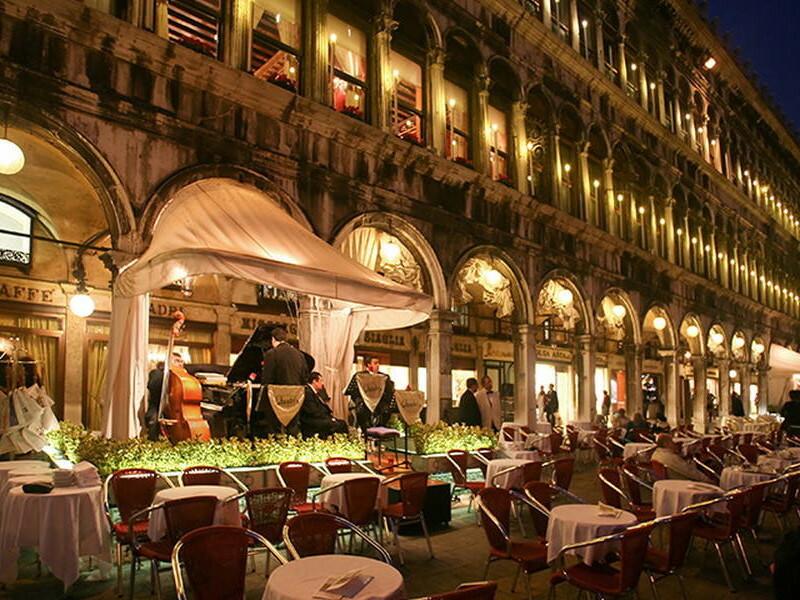 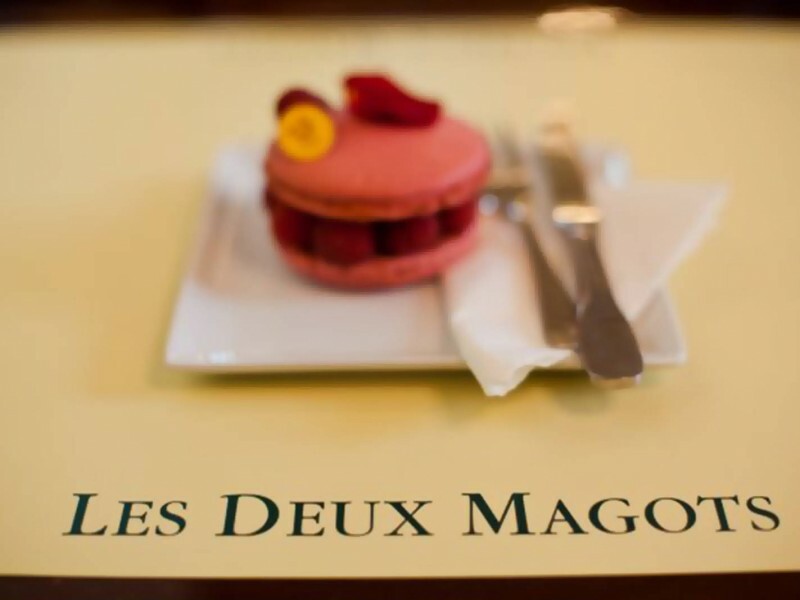 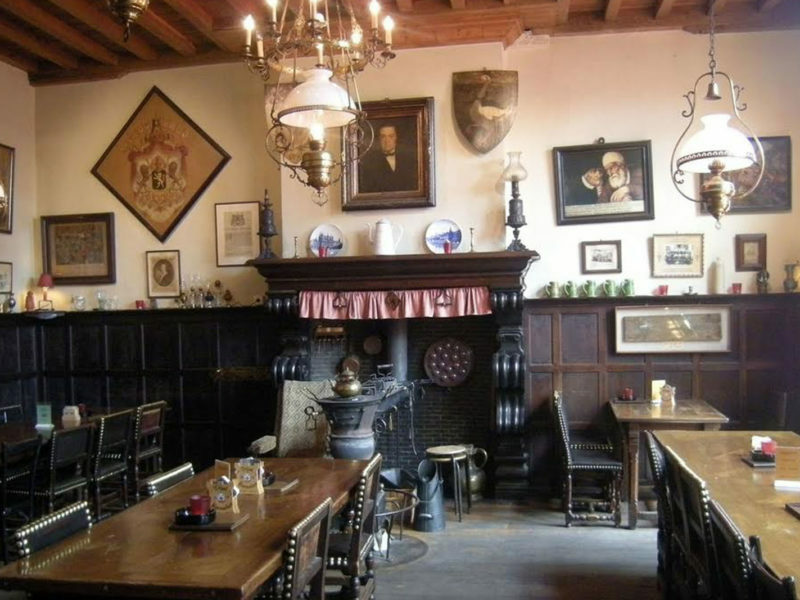 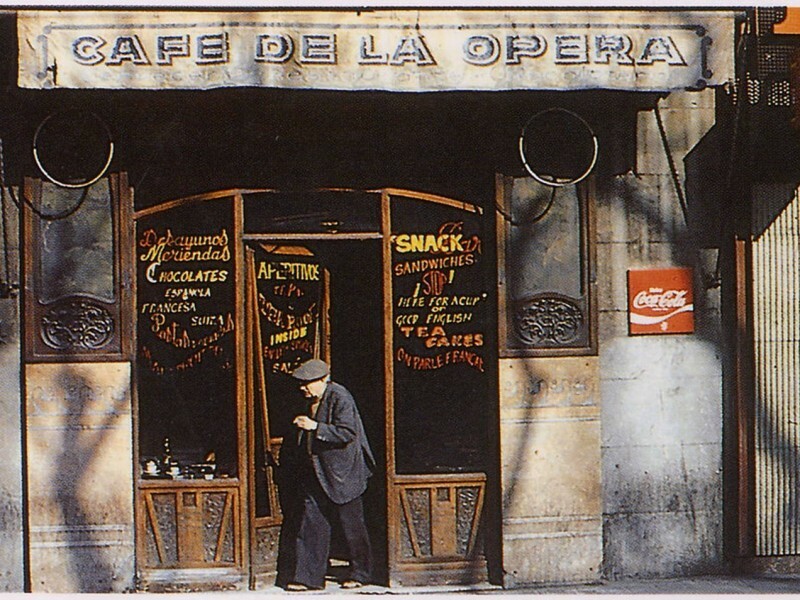 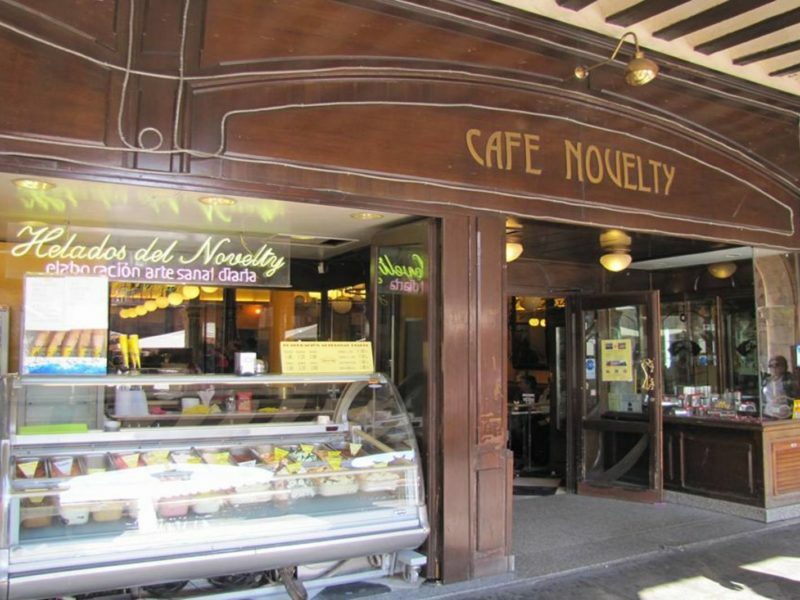 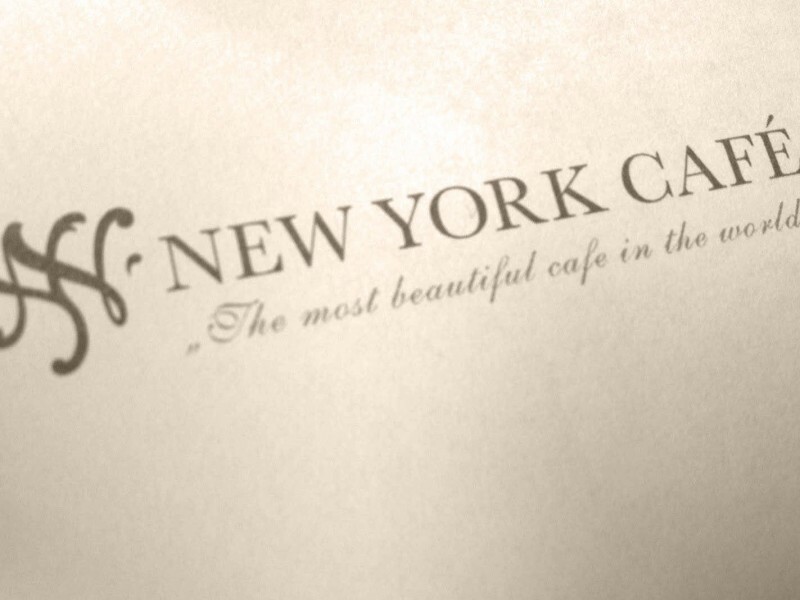 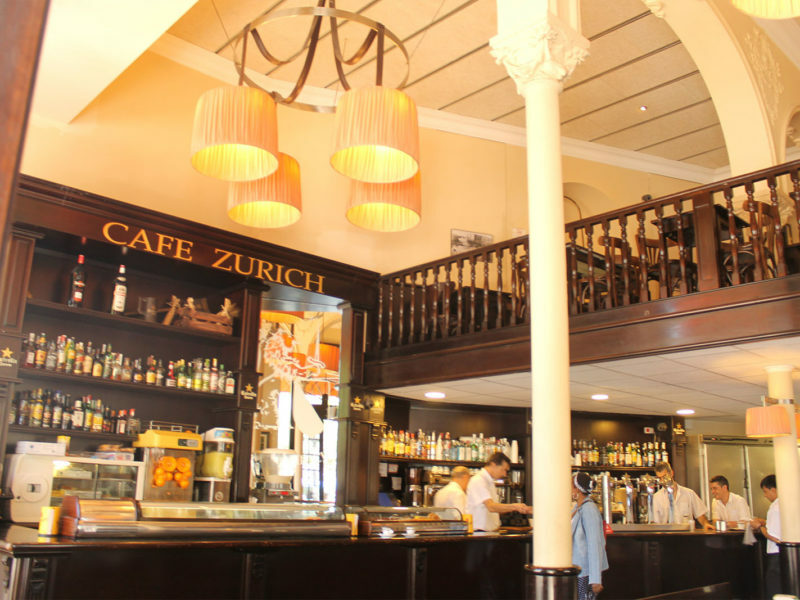 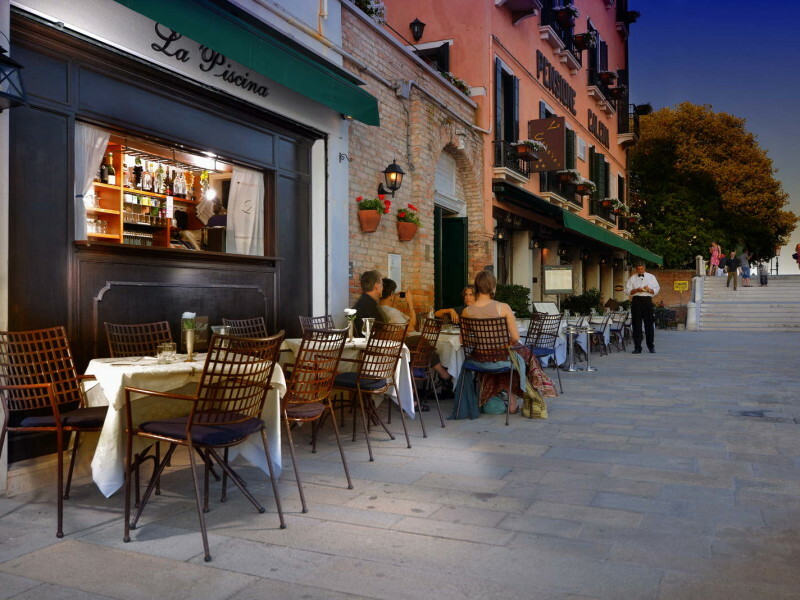 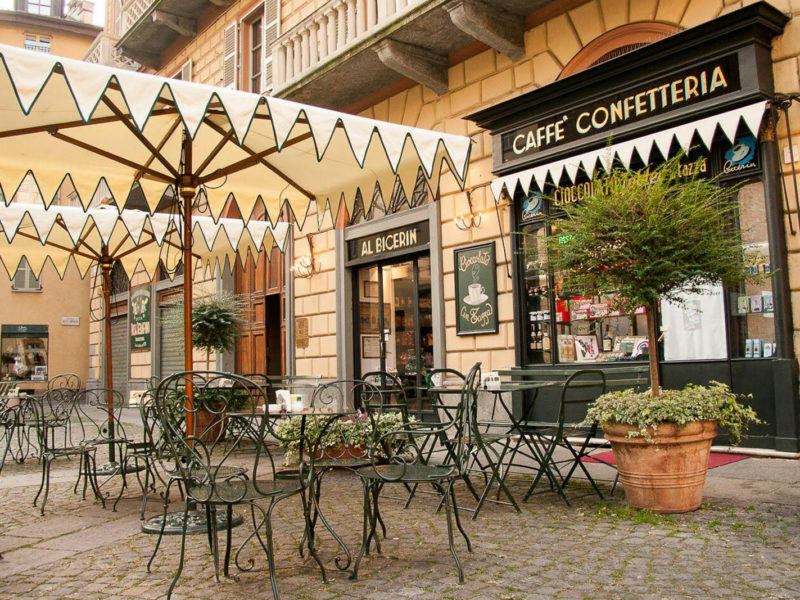 This Historic Cafe has been and continues to be, a pole of attraction for artists and intellectuals, and constantly holds events of literary and artistic interest. 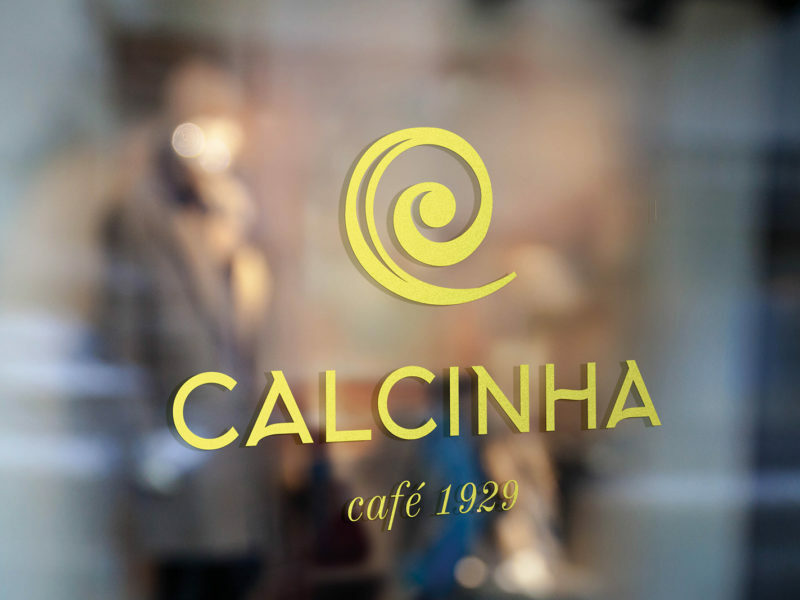 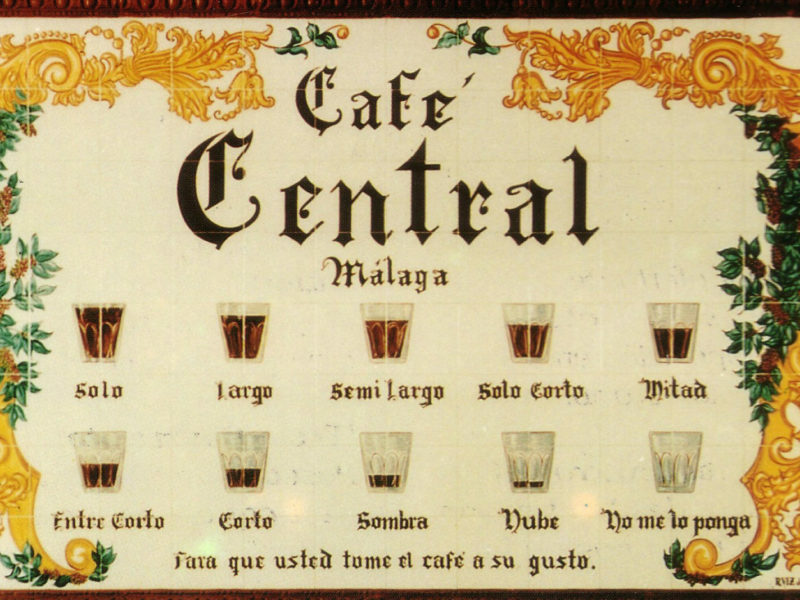 The current owner of Cafe, Rodrigo Silva, seeks to maintain unaltered the history of the Cafe that is linked to the history of the city. 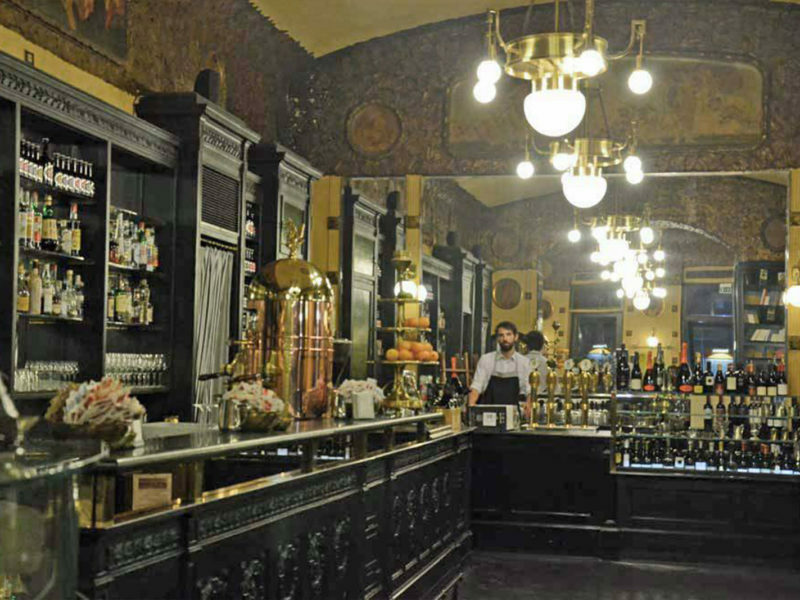 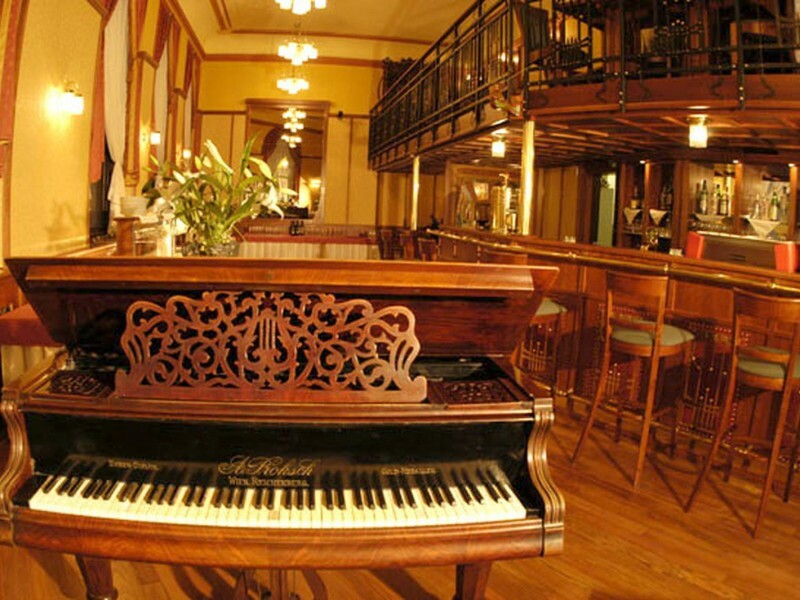 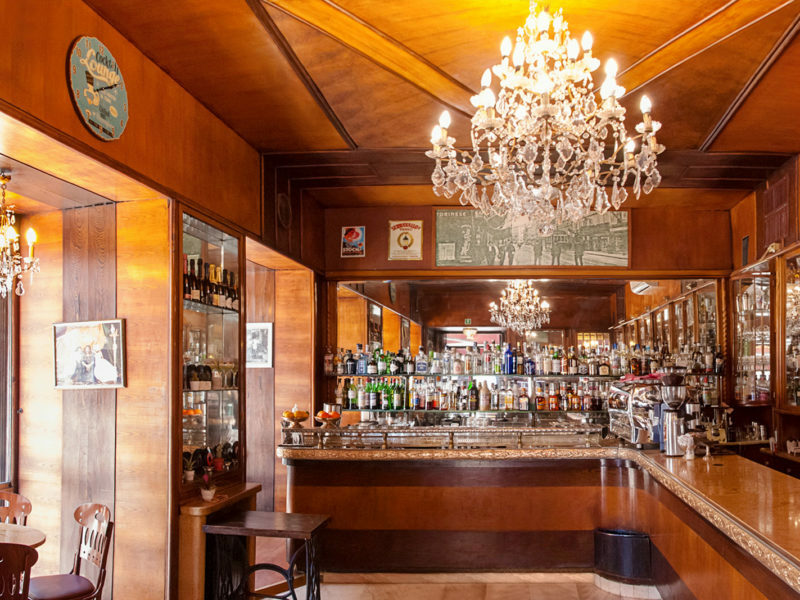 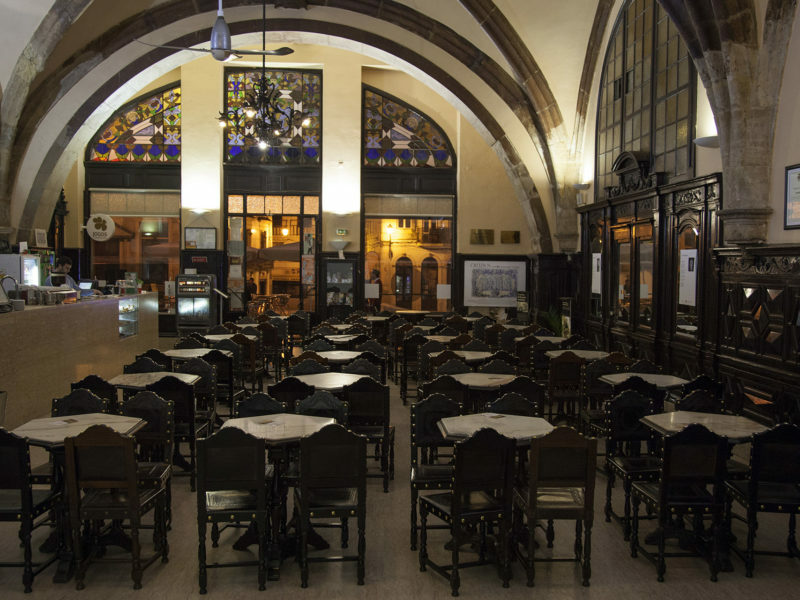 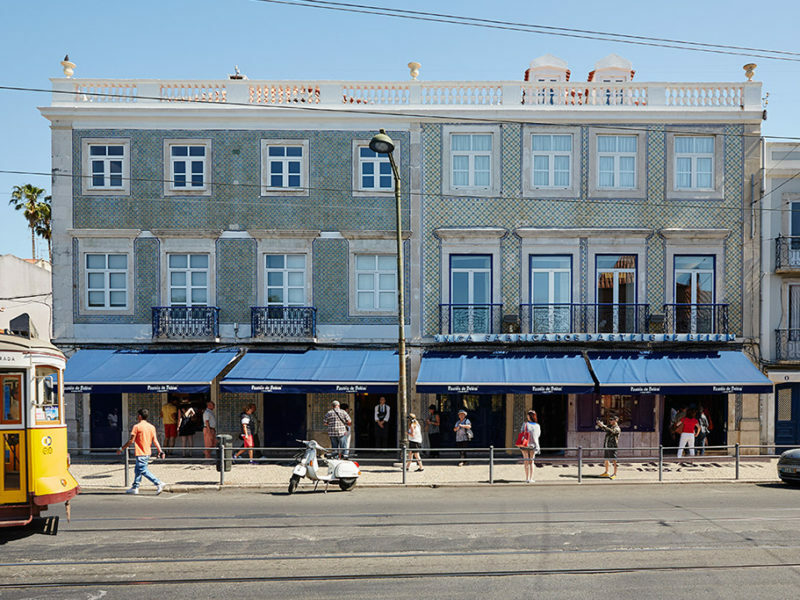 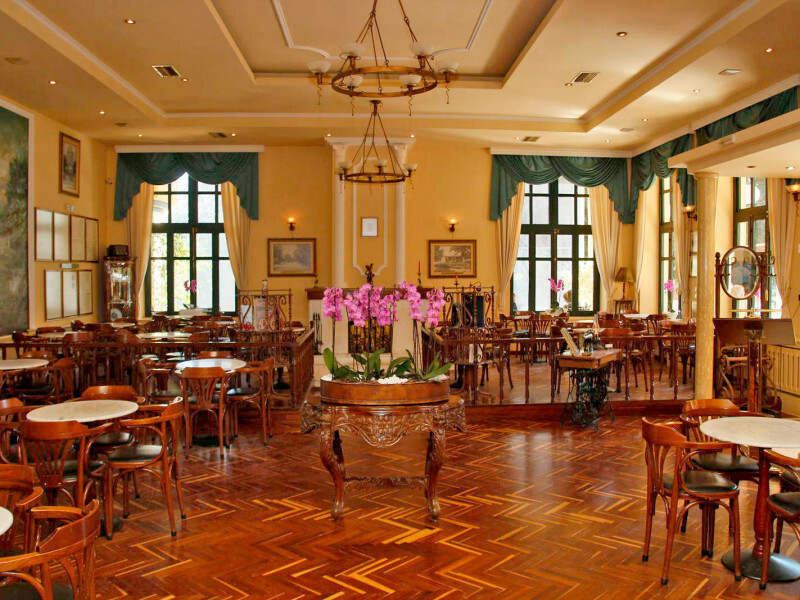 The Café Bar – São Gonçalo is a member of the “Rota dos Cafes com Historia de Portugal”. 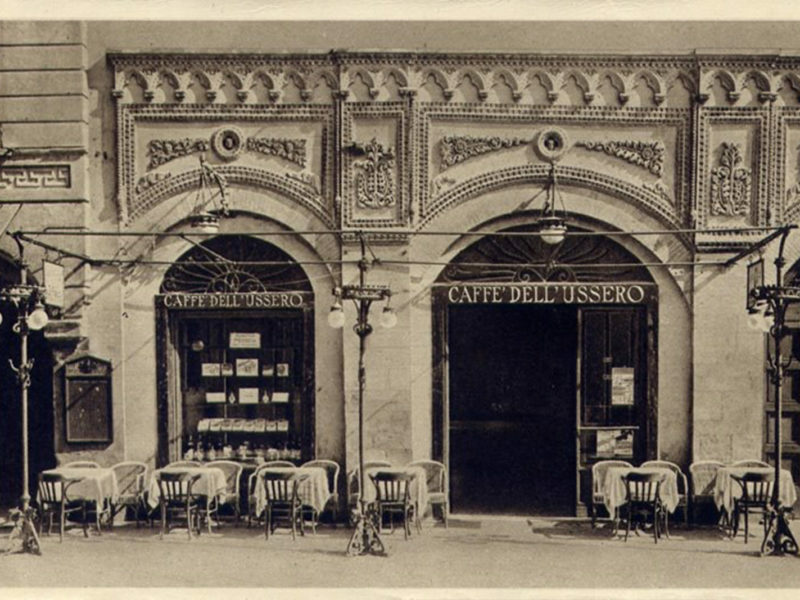 The poet Teixeira de Pascoaes, the most important Portuguese intellectual of the 20th century, was one of the regulars of the Cafe, and he often met friends and personalities who left their mark in Portuguese and international literature at Café Bar – São Gonçalo. 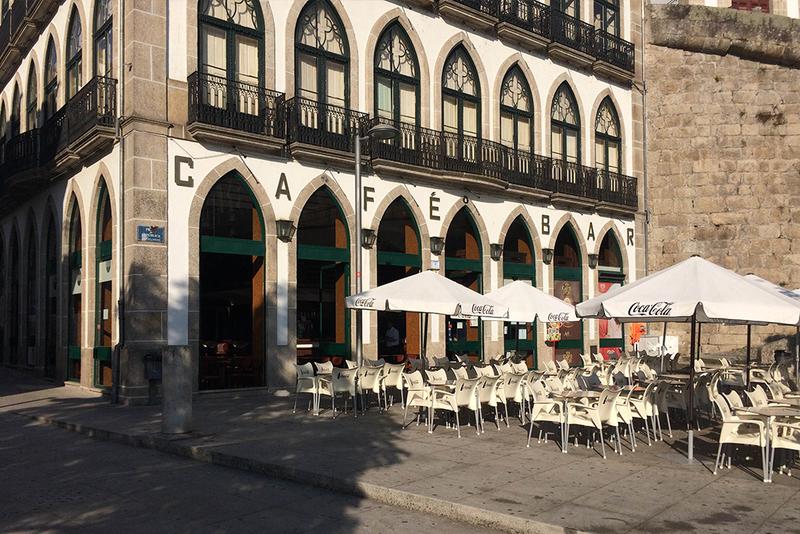 Indeed, in honor of Teixeira de Pascoaes, there is a statue of him at Café Bar – São Gonçalo! 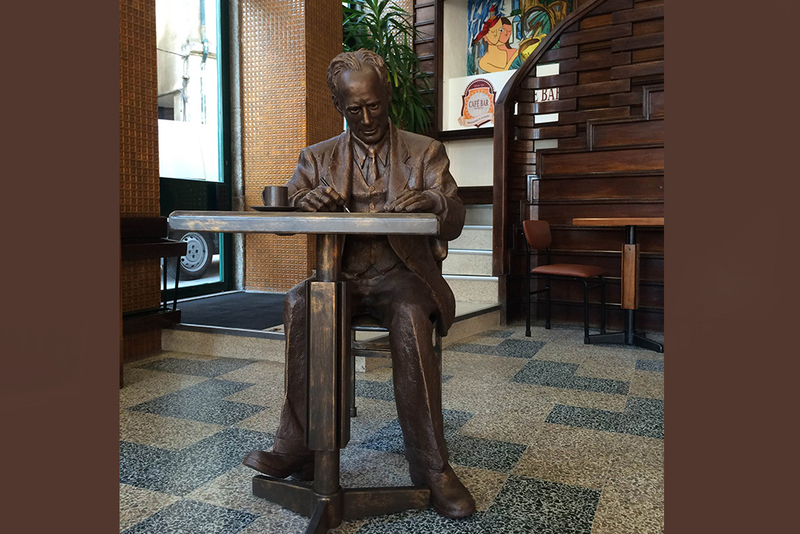 The statue represents Teixeira de Pascoaes seated at his favorite table, and it that way it seems that he”participates” in the events held at the Cafe!